Imagine standing in the warm, Mexico sun next to a charro, a traditional Mexican cowboy, who smiles at you from the shadow of his white hat. You gaze out over his field filled with the spiky green fronds of blue agave plants, as high as your waist. This is the birthplace of tequila, where jimadores have been growing blue agaves for 5 centuries. But you are not just there to observe. You are about to roll up your sleeves and participate in a harvest! And this is just the beginning of your Mexico tequila immersion trip. Are you looking for a trip for your anniversary, honeymoon, or vow renewal where you can experience the origin, culture, and craft behind your favorite foods and drinks? 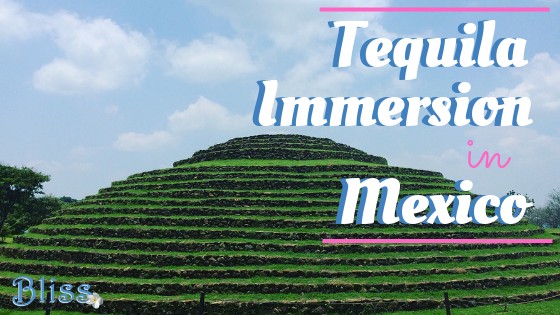 Then this tequila immersion trip in colonial Mexico may be perfect for you. These excursions are completely customizable, which means you can go any time of the year. So, let’s break down this 4 day trip! Your first stop in your Mexico tequila trip is the Mexican “Magic Town” of Tequila, where you become a master tequilero. Here you indulge in tasting and creating your own unique tequila blend, which you get to take home with you. Your overnight is at Solar de Las Animas, the luxurious hotel with traditional colonial flair where you will stay for all three nights. Your day will begin on the hacienda described earlier. 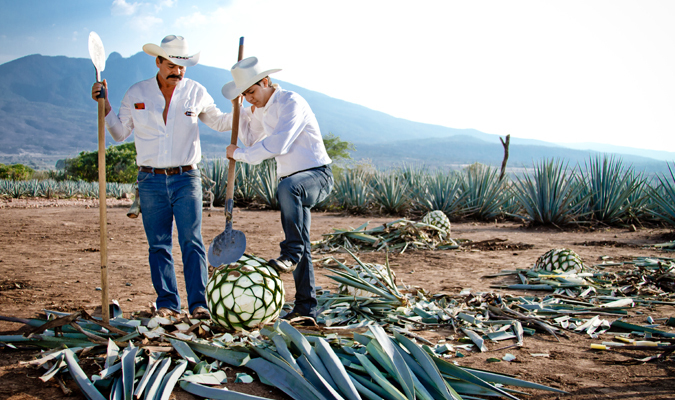 There you will get hands-on experience with a real blue agave harvest. From there you will have a private tasting at the famous Tequila Fortaleza, with tequileros (tequila masters!) who have been in the biz for 5 generations. After that, cap off the day with local cuisine at the Tequila Municipal Market, plus a walking tour Tequila’s historic downtown. 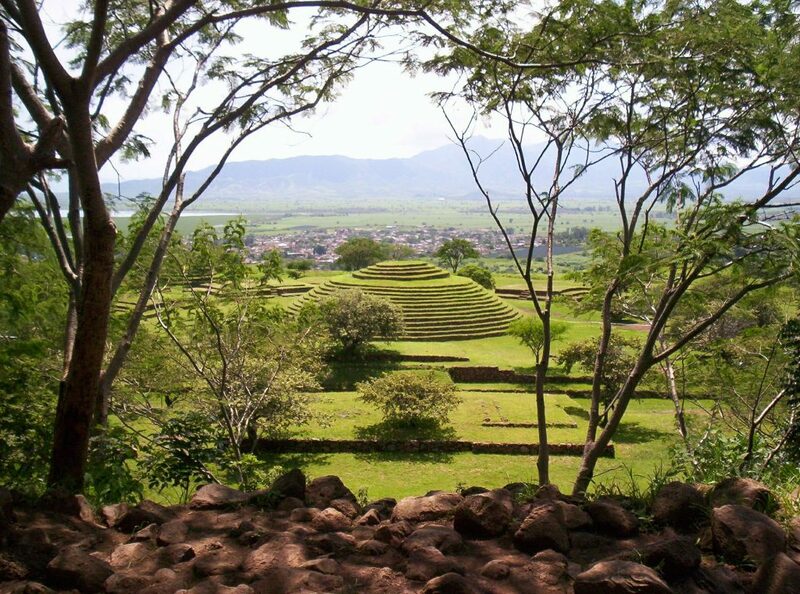 Today, you will explore the stunning Guachimontones Pyramids, hiking to the top where you can capture some amazing pictures. Afterwards, visit their new museum where you can learn about the ancient Teuchitlán tradition. Then of course, how would the day be complete without (you guessed it) more tequila tasting? Leave with the damajuana of your personally crafted tequila for some good times at home! If this tequila immersion trip in Mexico sounds like a dream getaway for your anniversary, honeymoon, or vow renewal, contact our travel specialists for a free consultation! We can help you plan a trip of a lifetime.